The much-awaited Annual Sports Day 2075 was held on Tuesday 29th January 2019, with great enthusiasm and excitement at the Nepali Military Academy, Kharipati, Bhaktapur. 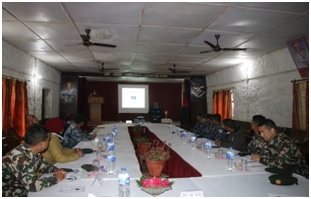 The program began with the Chief Instructor, Col Manoj Baidawar welcoming the esteemed gathering and emphasized on the importance of sports in the basic military training. 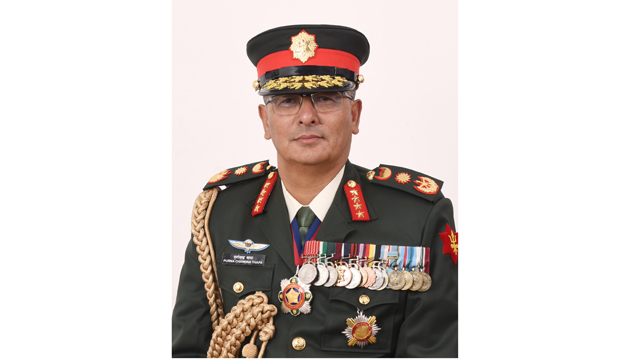 The Chief Guest, Commandant, Nepali Military Academy, Brig Gen Gokul Bhandaree also took the general salute of the impressive March Past from the Officer Cadets of OCC-57, J/NCO course-47 and OCC- 58. 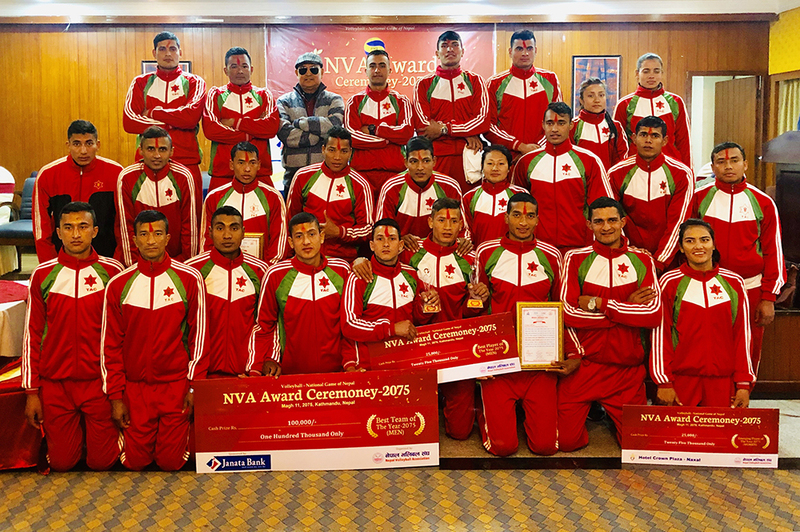 Nalapani Company was awarded the sports champion company. Likewise, O/Cdt Preeya Lama was awarded the best female athlete category and O/Cdt Bishnu Kumal was awarded the best male athlete category.